Are you planning to start-up your own brand? Or do you already have a brand running and you want to make it boom and get more traffic from more customers? I am sure you must be looking for brand name exposure; you want people to know about your business, you wish to connect to your target clients as well as ultimately grow your business. There are many ways to do that but today I am most likely to address how you can use blogging to expand your brand spotlight. The power of a blog site cannot be underestimated. This article will cover blogging as an advertisement strategy for both small and large brand exposure. As I've been exploring the market for some time now, I think it's a good idea to share whatever little expertise tips I have with you for you to help grow your brand with blogging. A good and simple story can puncture great principles. A story can trigger outrage or compassion; it can as well take a reader off of his/her couch on an adventure across the entire globe. A basic story, with simple inspirations will certainly be simpler for you to compose and grip visitor’s attention. Using your story to talk about your brand, your team, and your product is a new uprising advertisement strategy which I advise you to test and see the magic. Create your story now and get a brand checklist. This is a crucial aspect of the whole blogging strategy. When you differentiate your blog from others, you will have the ability to connect with a wide range of your target clients; you turn to attract more viewers. Uniqueness is a huge point in the blogging world. Imagine what would certainly happen if you could construct a devoted blog with lots of traffic? It’s not all about being the best writer, be yourself, be creative and then your stories will become much more attractive for viewers. If you have a unique recipe or develop great apps then you are definetly unique for creating a unique niche. It’s no secret that the market for online courses is really big and it’s getting bigger by the day. In the process of creating your course, you do not just increase your reputation but also enhances your proficiency in that topic. You will have less time to collaborate with individuals 1:1 and that makes manage your time better in the eyes of prospective clients. As your value boosts in the market, you have actually developed an ideal opportunity to promote your to the fullest. As a classroom teacher, this is a great tool to have for both my job and my side hustle. A lead magnet is material distributed to someone in exchange for their e-mail address. You have to offer something of value in order to obtain something valuable too like customer's e-mail address. Almost every internet site or business with an e-mail checklist makes use of lead magnets to draw in customers to their listing. The inquiry, however, isn't whether lead magnets attract, they do. The most important aspect is exactly how well they attract as well as whom they attract that is the concern. With a firm lead magnet you will be able take your brand to the next level. Most people that have warmed up to you , will most likely follow and opt-in to ons of your fb ads or videos. The key is in the follow up. 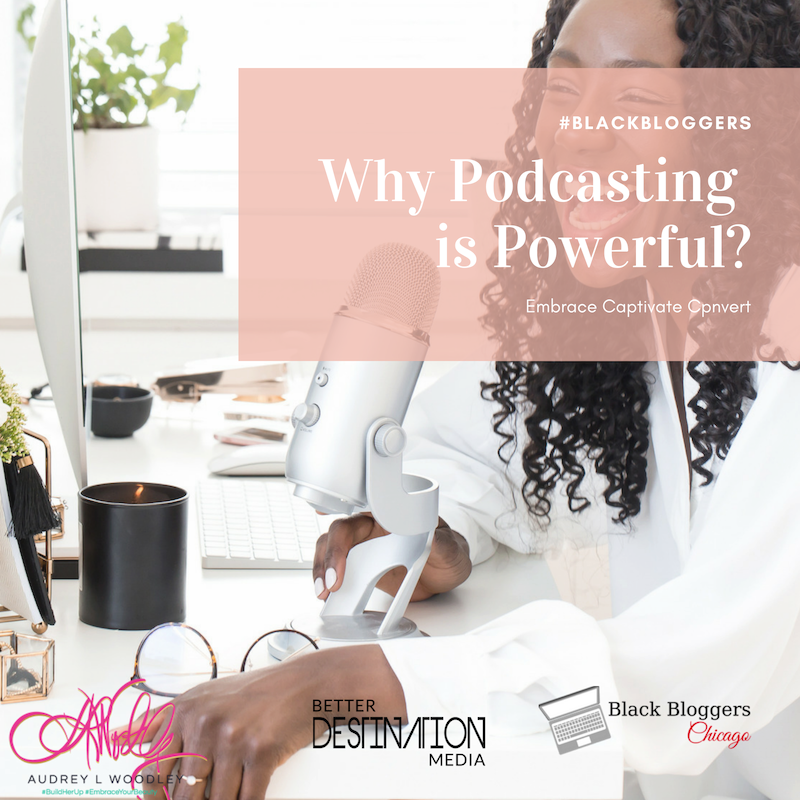 If you have been blogging for a while, then you probably have sufficient post to develop podcast episodes. All you need to do is to dictate your post into a microphone. It is one of the simplest methods to reuse the web content you already have. I always take lots of the post that I've written, and also develop a show around that subject. It also gives me a chance to lead my target market back to my website to learn more. Doing so helps me cross-pollinate my traffic and audience. Make sure you join my next master classing on starting a podcast. This is an important method of new product introduction since it provides consumers with a sense of knowledge by bringing favorable brand attributes and perspectives into a brand-new item category. The cost of presenting a brand-leveraged item is much less than presenting an independent brand-new item because of a much smaller sized investment in brand name growth and advertising designed to gain brand recognition. I’ve always looked for other brands that have brand visibility and created a relationships to build brand equity becasue your brand is just like stock, you have to invest. With passive income, you make an initial investment, which generally needs you to invest only small amounts of money and do little work which will turn into an earnings stream without needing to make any more of a significant effort. Once it becomes effective, you will have a great deal of time to work on other things. In the long-run, it minimizes the stress and anxiety that companies usually give its proprietors. Given that it's a property that can provide us a normal and constant income, it's something that we can rely on. Blog sites are currently at the heart of an innovative marketing technique for most companies. If you're beginning a company blog or revisiting your service blog, there are excellent devices and resources to make your blogging life much easier and more productive. These include Wordpress for creating websites. There are many other tools and platforms that can assist you create your dream blog and get your desired output, you just need to do more research to make this dream come true. We’ve just launched a new partnership to help entrepeenuers with blog templates and platform to get paid.